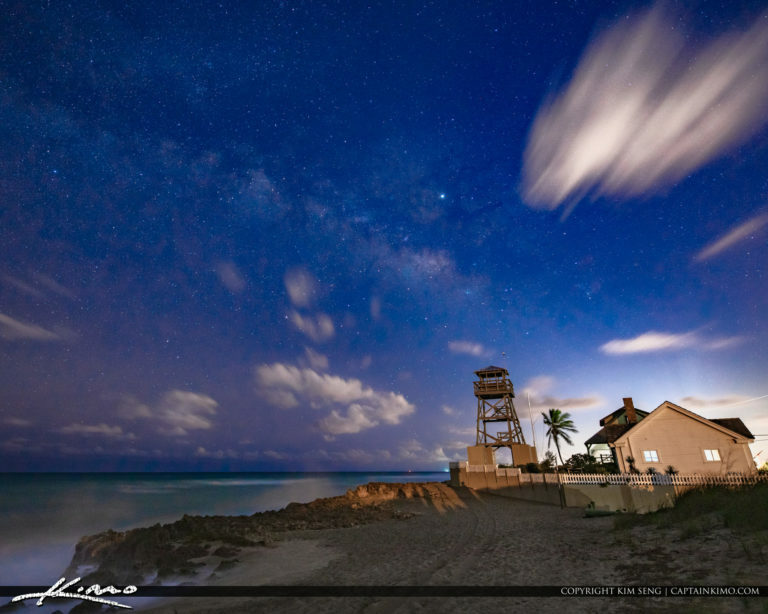 Shot of the Milkyway rising over the House of Refuge in Hutchinson Island in Stuart Florida. 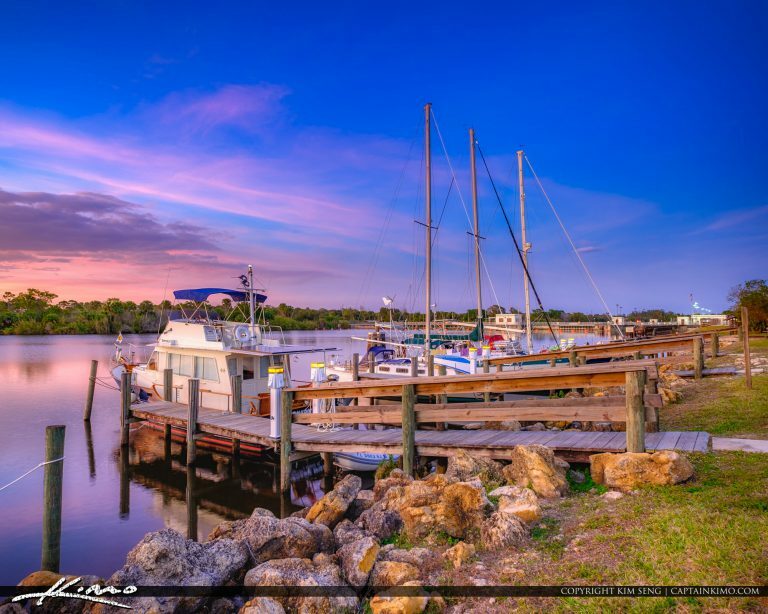 Stuart Florida Twilight blue sky along the St Lucie River in Martin County Florida. HDR image created using Lightroom HDR and Luminar 2018. 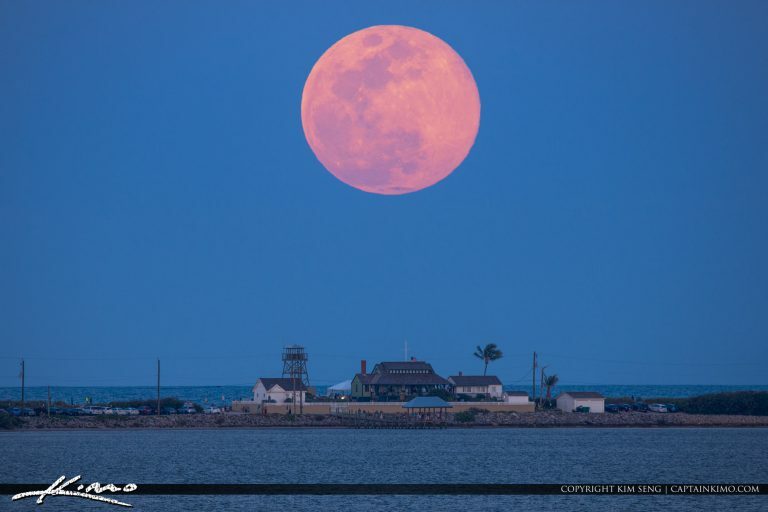 Full Pink Moonrise from the Stuart Causeway Bridge to Hutchinson Island Florida. Shot with a Nikon D7200 and Sigma 600mm Lens. 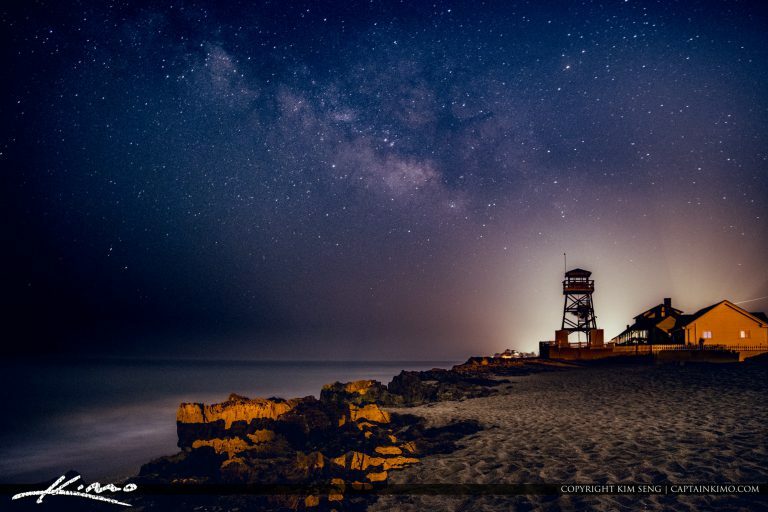 Cool Milkyway shot rising over Hutchinson Island at the House of Refuge in Martin County. 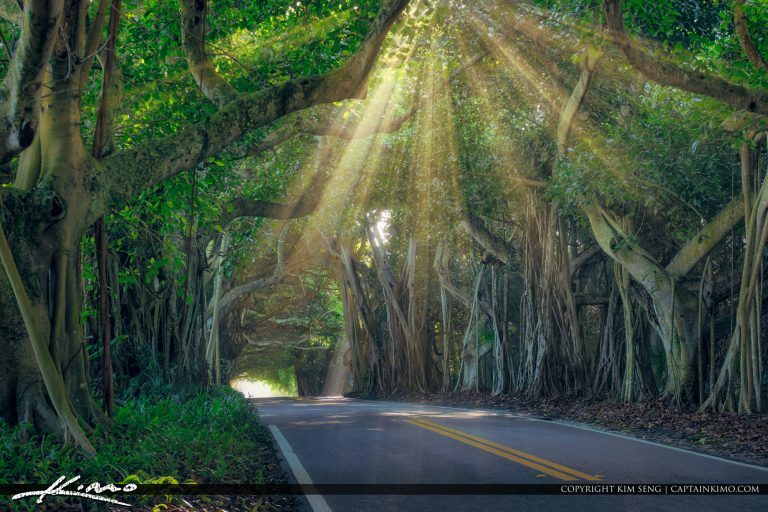 Beautiful sunrays going through a Banyan Tree Canopy at Old St Lucie Blvd Road in Stuart Port Salerno Florida. 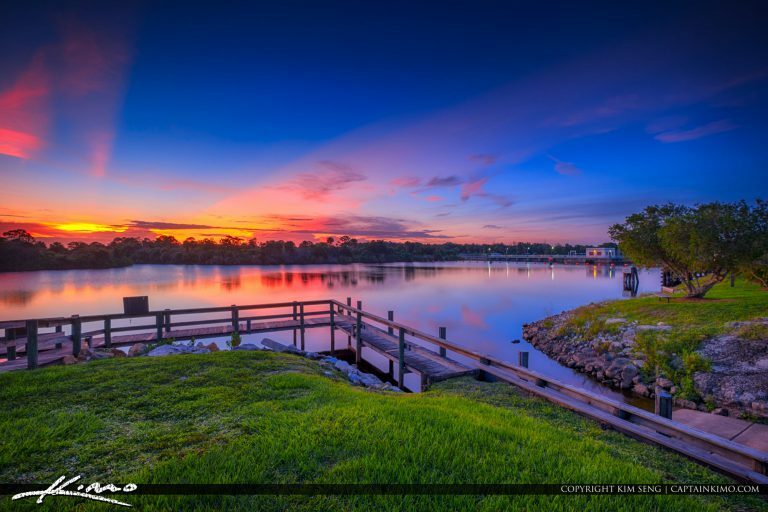 Gorgeous sunset along the St Lucie River at the Okeechobee Waterway in Stuart Flrida. HDR image created using EasyHDR and Luminar software. 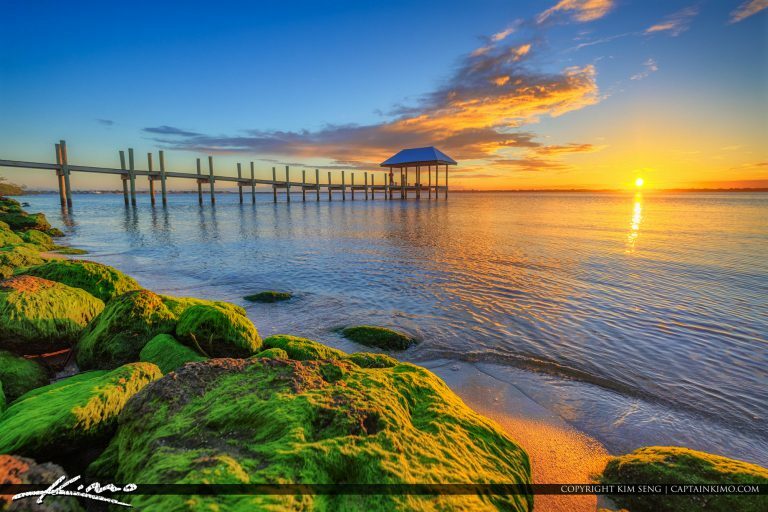 Sunset at Hutchinson Island at the Refuge House along the Okeechobee Waterway with green algae. 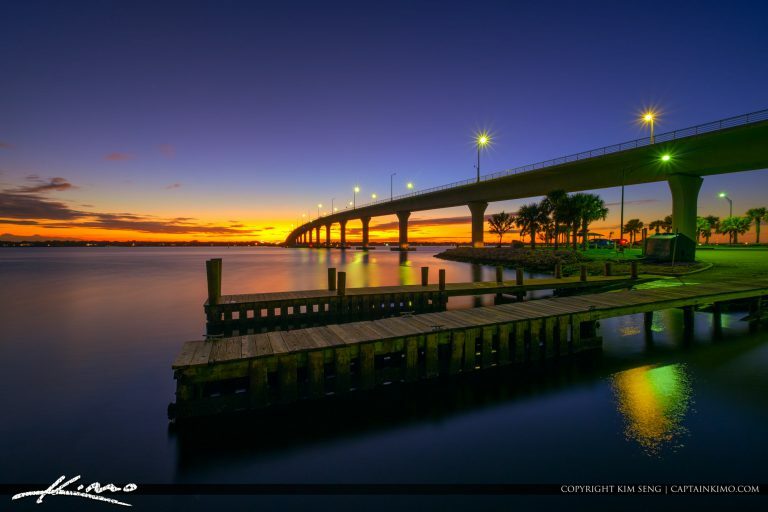 HDR image created from EasyHDR and Luminar 2018. 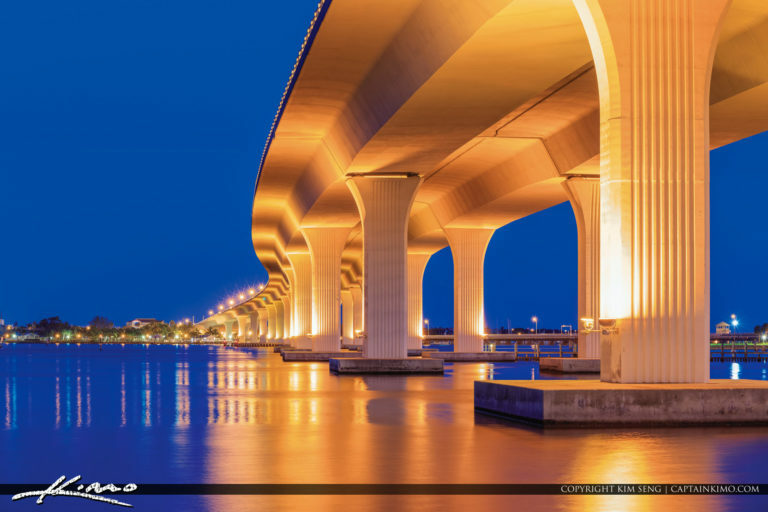 Beautiful lights at the Roosevelt Bridge along the St Lucie River in downtown Stuart Florida. HDR image created using Adobe Lightroom. 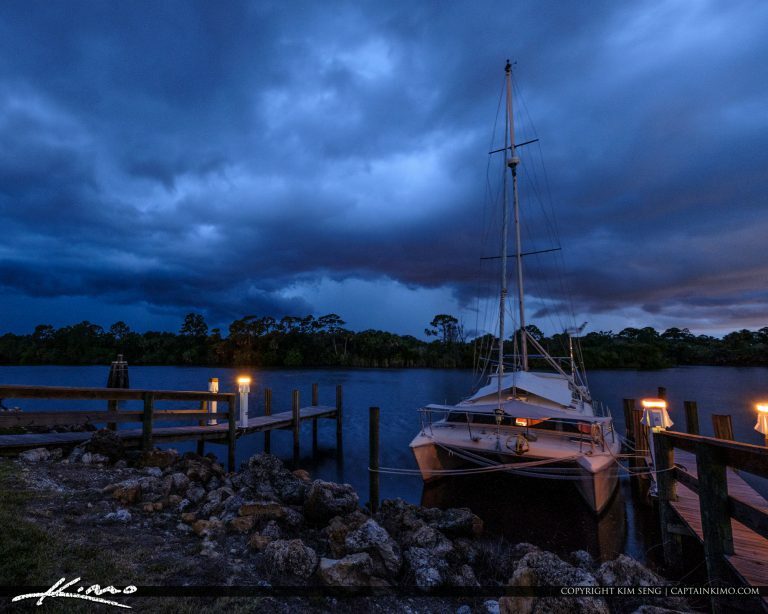 Sailboat docked at the campground in Stuart Florida along the St. Lucie River. On coming storm approaching the St. Lucie Lock and Dam. 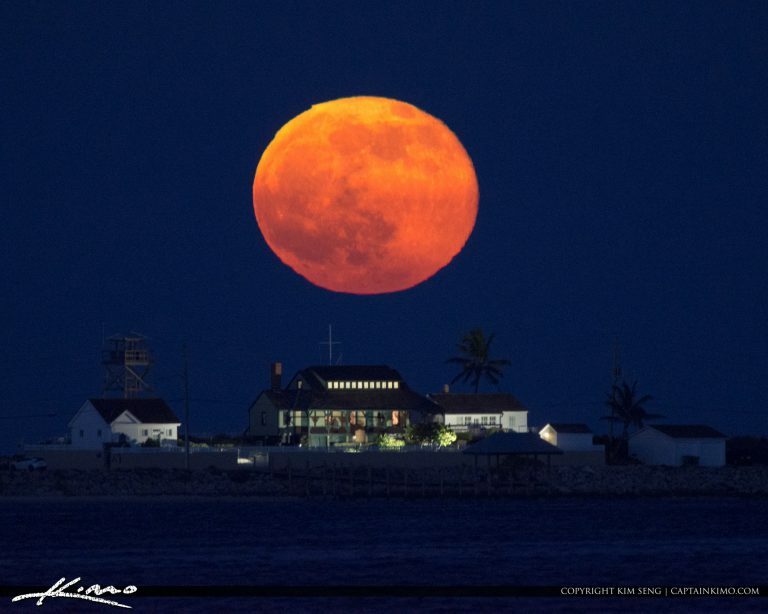 Beautiful full moon rising over the Refuge House in Stuart Florida along the waterway on Hutchinson Island. Image shot with a Nikon D7200 and a Sigma 150-600 lens. 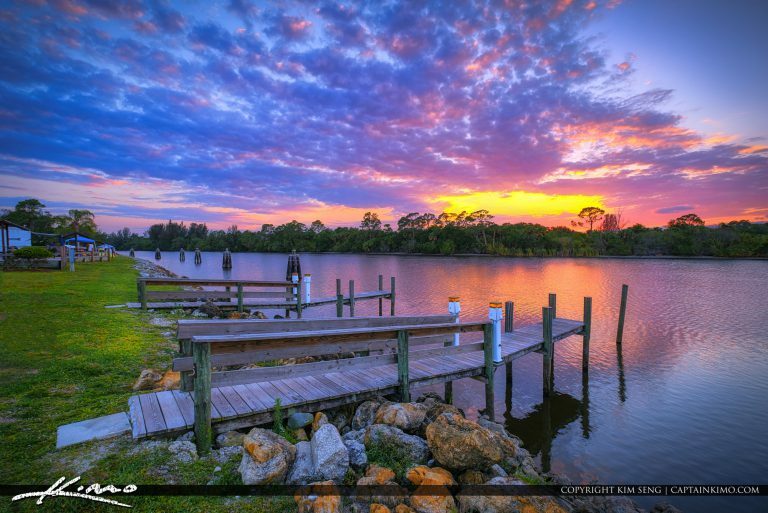 Catching the sunset at the boat ramp in St. Lucie South Lock and Dam in Martin County Florida. HDR image created using EasyHDR software. 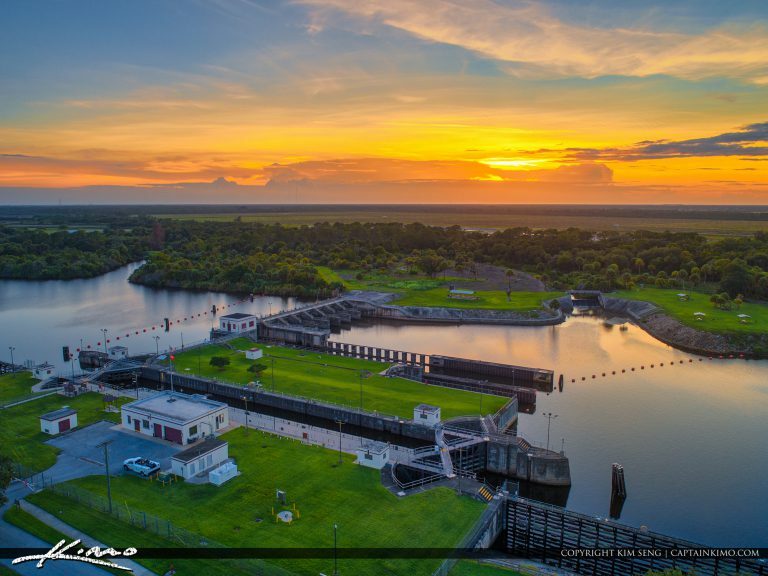 Gorgeous warm sunset over the St Lucie Lock and Dam in Stuart, Florida during sunset. 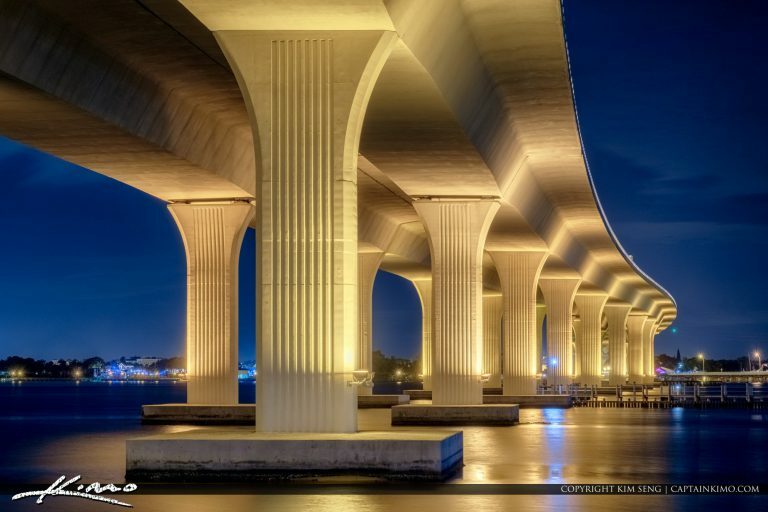 Along the St Lucie River at the St Lucie Lock and Dam in Stuart Florida. HDR image processed using Nik Software and Luminar. 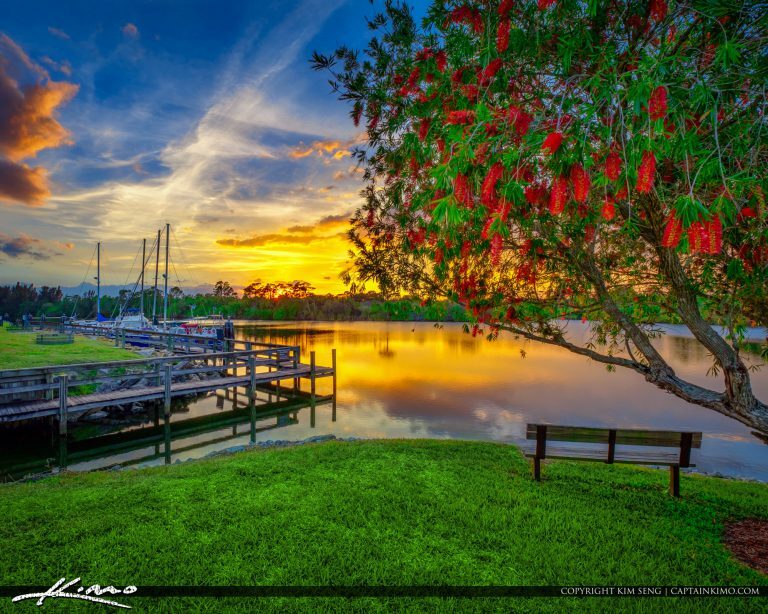 Boat Dock at sunset along the St Lucie River at the St Lucie Lock and Dam in Stuart Florida. HDR image created using EasyHDR software. 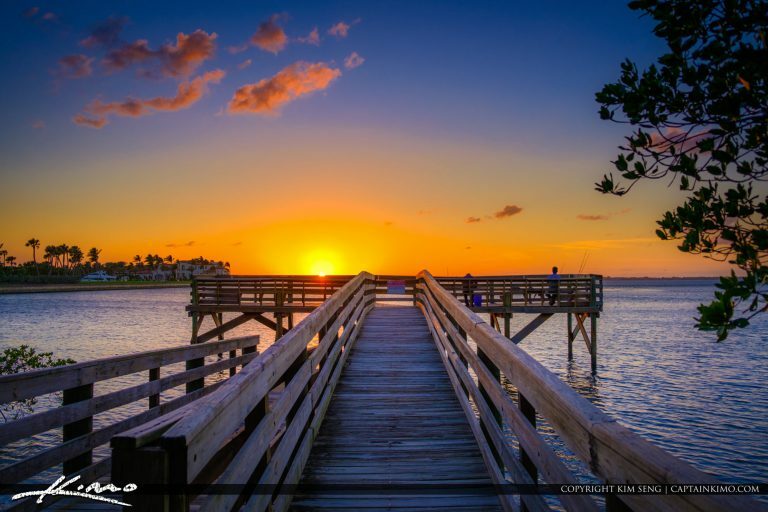 Gorgeous sunset at the boardwalk in Shepard Park Stuart Florida along the St. Lucie River in Martin County Florida. HDR image created using EasyHDR software and shot with a Fuji X-A3. 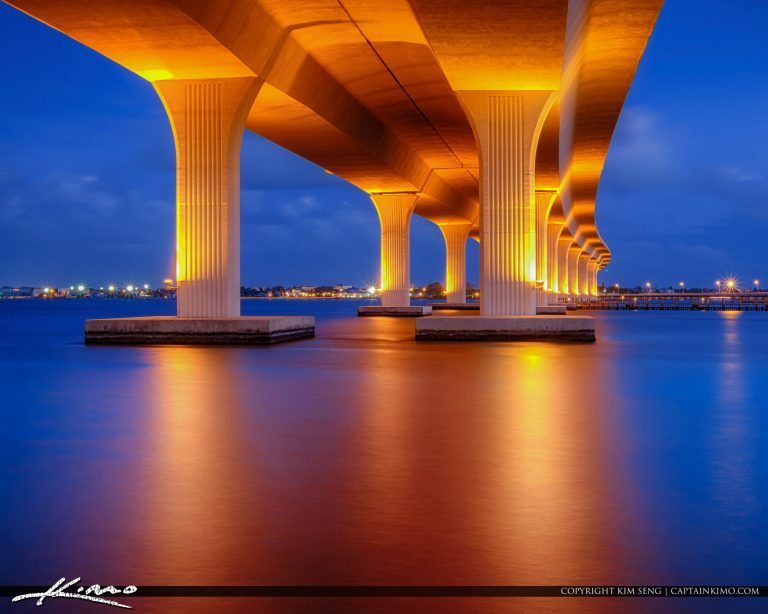 Beautiful blue colors under the Roosevelt Bridge along the St Lucie River in Stuart Florida. 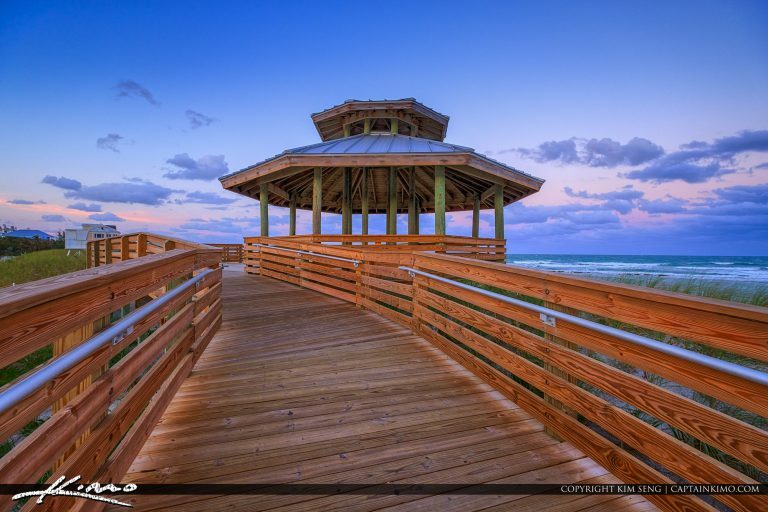 Bathtub Reef Beach on Hutchinson Island at the Gazebo in Stuart Florida with beautiful pastel sky. HDR image created using EasyHDR software and Luminar. 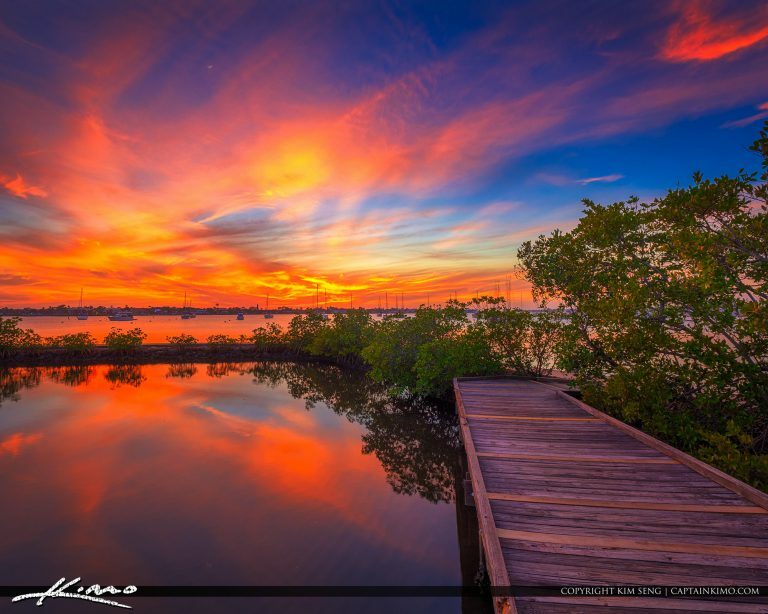 Sunset at Bessie Cove at the fishing pier Bathtub Reef Beach during sunset over Hutchinson Island Stuart Florida. HDR image created using Luminar Software by MacPhun. 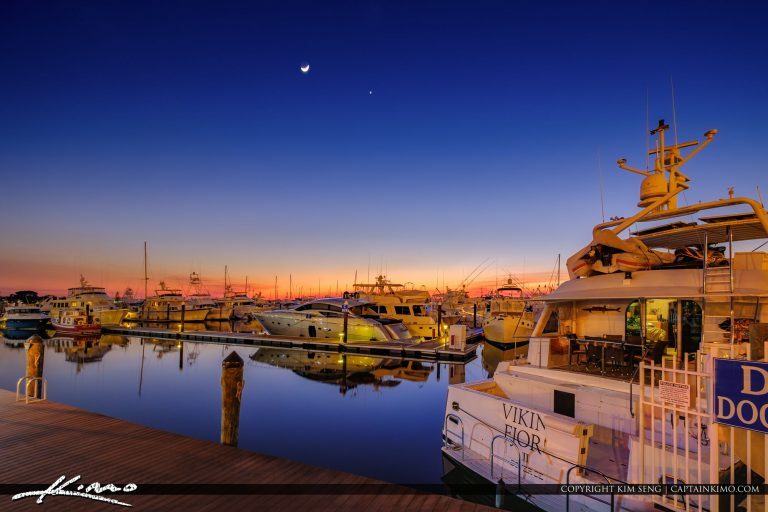 Martin County, sunset at St Lucie River along the Sunset Bay Marina & Anchorage with beautiful moon setting. 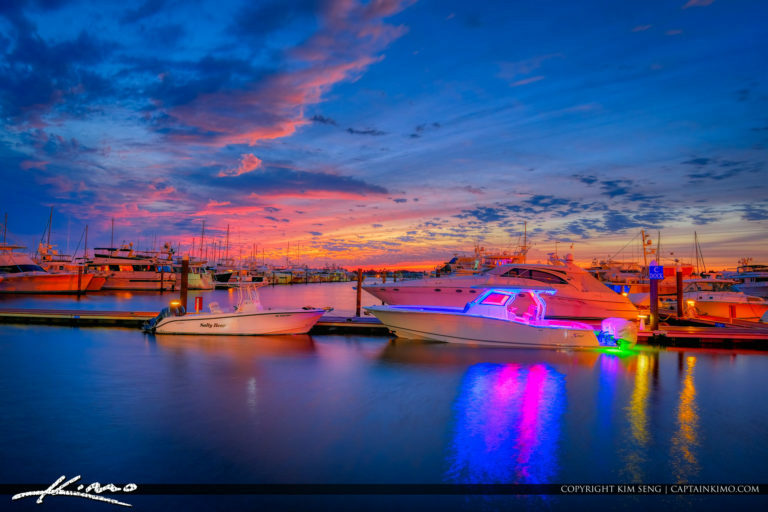 HDR photography image treated with Aurora HDR software.